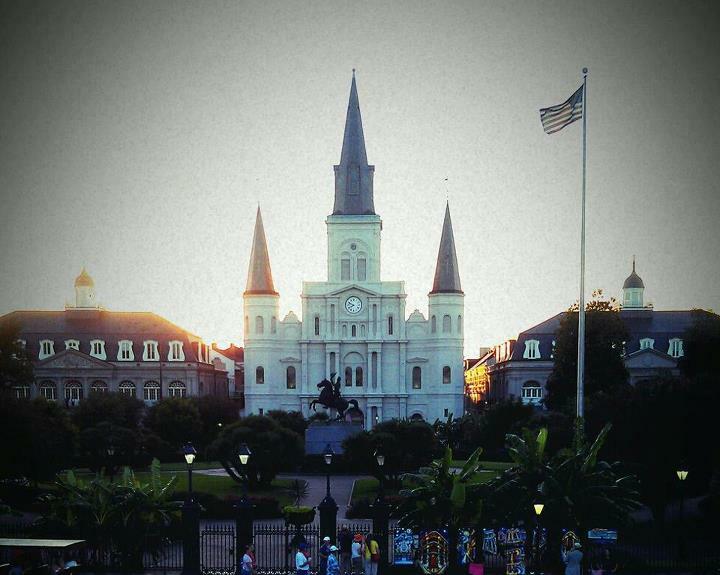 I was born, raised, and schooled in Philadelphia, PA prior to moving to New Orleans for residency. I have since completed residency, had the good fortune of marrying the most wonderful person I never dreamed of meeting, and moved to a new state to begin a new life. This blog looks like a wonderful space – looking forward to spending the time to go through properly! This is a well written review of the use of social media.